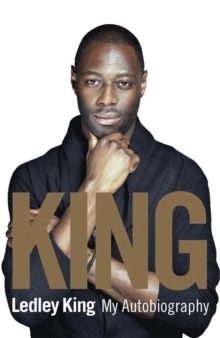 Named 'the best defender in Europe' by Thierry Henry, and described by Martin Jol as 'the best central defender I've ever seen', King was undoubtedly one of the greatest talents of his generation. Yet injury forced his retirement, aged only 31. But even at the height of his chronic knee trouble - when he could only train once a week, and was advised not to even play football with his son - King still managed to captain Tottenham Hotspur and be called up to the England squad.